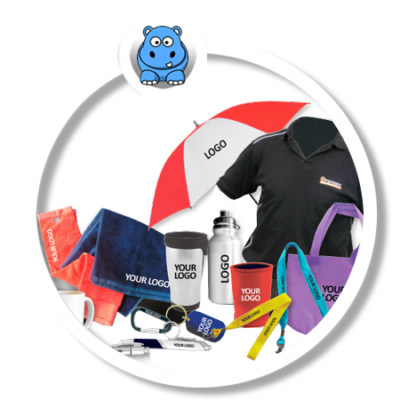 Blue Hippo offers a wide range of promotional items to promote your company. Browse the catalogue, or contact us to learn more. LOOKING FOR YOUR NEXT GREAT IDEA? For all your promotional products, let Blue Hippo Marketing bring your brand to life! From our vast variety of suppliers worldwide, and thousands of products to choose from, we can help you reach your marketing goals. If we cant find what you’re looking for? No problem, we can custom design a product tailored just for you. 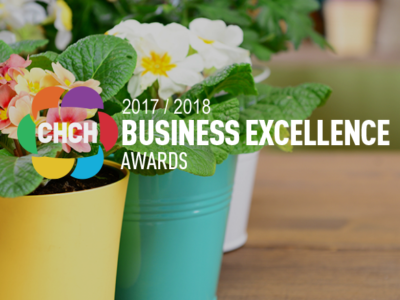 Blue Hippo Marketing & Promotions, understands the importance of brand recognition and will work with you to help you achieve your company’s marketing goals. Giving away useful branded gifts can be more effective than just handing out your business card. Keeping your logo constantly in sight on the right product will achieve the longest brand recognition which is key to building your brand. Blue Hippo Marketing & Promotions works with numerous suppliers to ensure we have what you need to build a winning team. 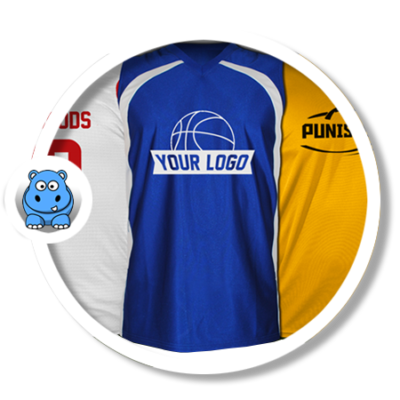 Our custom designs, and personalized apparel offers the latest in Team Wear. Cant find what your looking for? No problem. At Blue Hippo Marketing & Promotions we can custom design that perfect promotional gift to compliment your next campaign. With access to manufacturers overseas, we can design, manufacture and ship directly to you. Looking to expand your brand awareness? 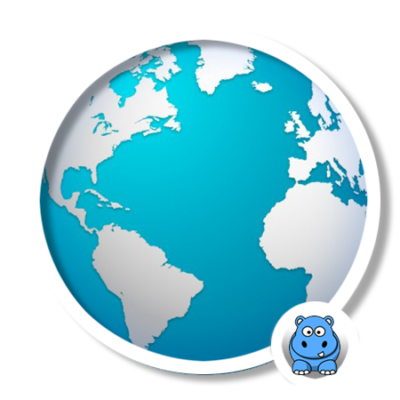 One way is through promotional items from apparel to hard goods to custom orders, Blue Hippo has what you need!